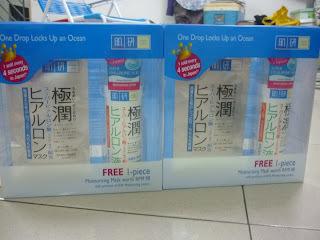 HADA LABO Moisturizing Lotion 170ml 2 Days Special @ Guardian Malaysia ONLY RM55.98!! 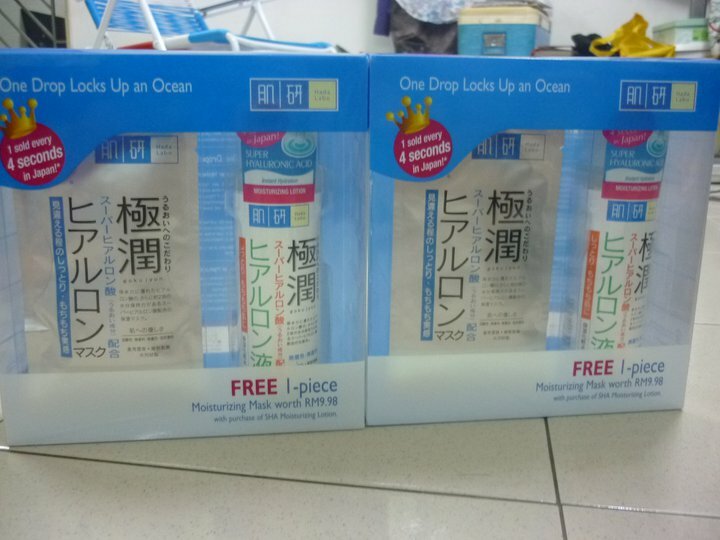 WITH 2 PCS OF MASK ALSO !!!! Promotion valid till today!! Act Fast!